Mix Fitness Into Your Life! The workouts take 5 minutes a day. And you can do them at home! I don’t subscribe to the latest trends. 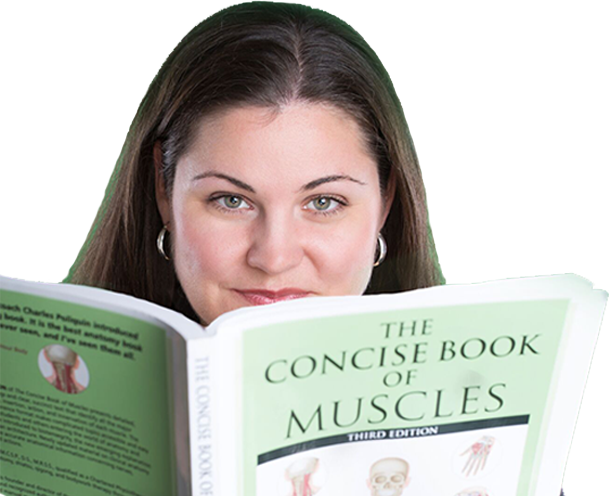 My approach to training is to assess the muscles first to see which are functioning optimally before assigning exercises to you. I believe in building a rock solid foundation to make your body resilient. 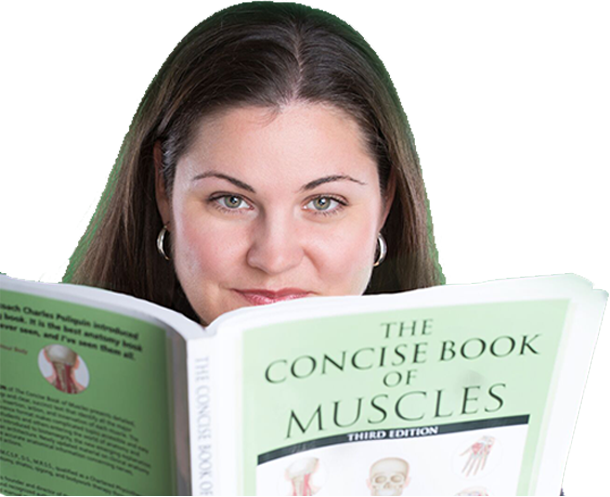 Let’s find out together how your muscles are responding before I tell you to what exercise to do because any exercise whether it’s a stretch or a strengthening exercise can derail your progress if it’s not what your body needs.